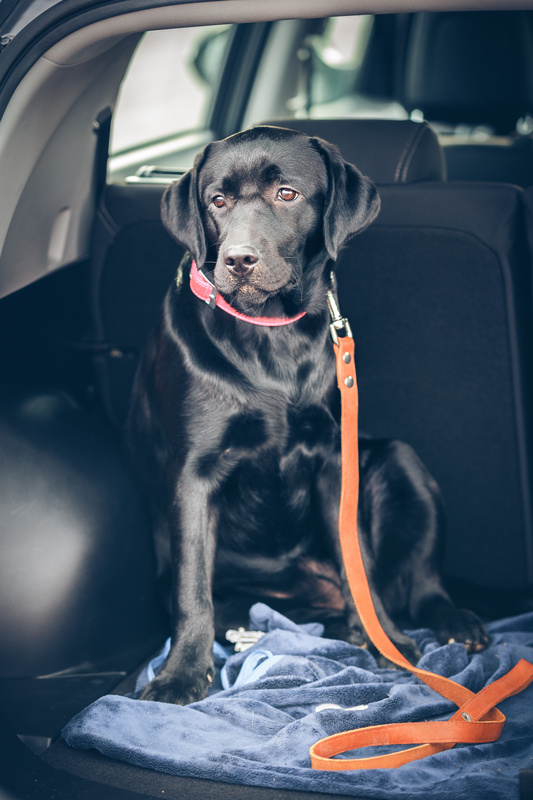 Love & Care offer's safe transportation for your beloved pet. If you are admitted to a hospital or rehabbing at home, let us care for your pet while you focus on a healthy recovery. An exercised dog is a healthy and happy dog! We are honored to be your pets trusted companion! Pet Transportation, Dog Walking, Pet Sitting, and More! Welcome to Love & Care! Book any service and we will make a donation to any animal shelter on your behalf! Professional Dog Walking, Cat Sitting, and Pet Taxi services offered in Garden City, Rockville Centre, Oceanside, Massapequa, Melville, Smithtown, Huntington, Commack, Sayville, Port Jefferson, Wading River, Westhampton Beach, Quogue, Southampton, and many other Hamlets across Nassau and Suffolk counties. You love your pet and so do we! Love & Care Pet Professionals has been helping pet owners care for their furry family members for more than 18 years. The team at our pet care business proudly serves customers on Long Island and across the Tri-State Area. All of our professional pet sitters are well-trained, attentive, and caring. Go to work, take a vacation, or exercise your pet by depending on us for personalized pet care services. From dog walking and in-home sitting to medication administration and pet taxi service, we take care of all of your pet’s needs. When you need comprehensive pet services, depend on our pet sitting business. Your pet deserves the very best. 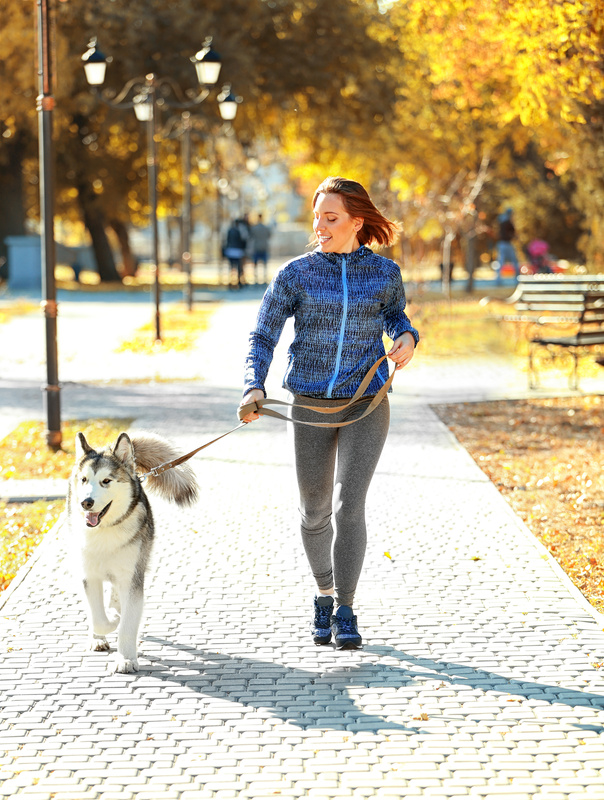 Whether your animal needs aerobic exercise or “baby sitting” while you’re away, it is our pleasure to watch over the welfare of your animal. In addition to being highly rated by the BBB, we are also proud members of NAPPS (National Association of Professional Pet Sitter) and PSI (Pet Sitters International). Enjoy peace of mind while you are away from your pet by depending on one of our professional pet sitters. We specialize in world-class pet care and exceptional customer service. Contact our friendly and competent staff for more information about our affordable prices and services. We proudly serve pet owners on Long Island and across the Tri-State Area. Copyright © 2014 Love & Care Pet Professionals, Inc. All rights reserved.